Can’t be bothered? Feel too tired? What’s the point? Most of us at times are guilty of not making the effort to cool down effectively and efficiently after a sporting event, strenuous exercise or training. 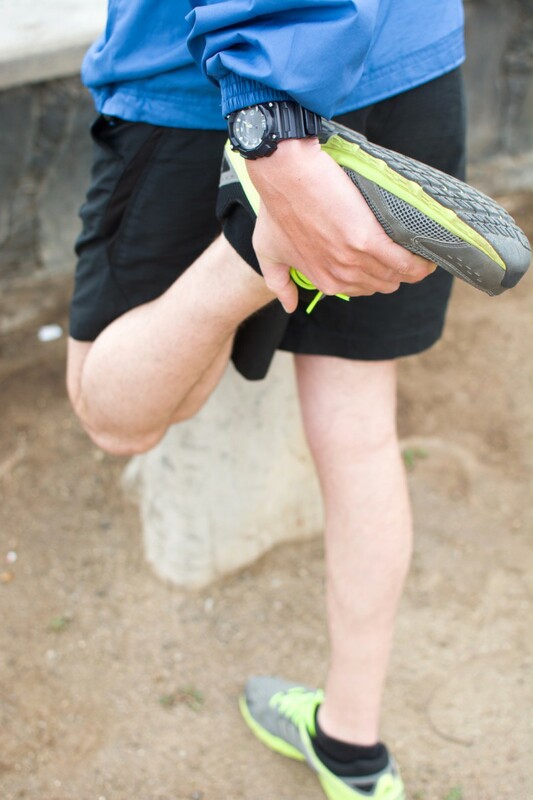 Cooling down is as important as warming up – if you want to stay injury free then do it! Below is an interesting read written by Training Coach Brad Walker; reminding us and explaining why it is important to undertake a cool down program after training and competition. Many people dismiss the cool down as a waste of time, or simply unimportant. In reality the cool down is just as important as the warm up, and if you want to stay injury free, it is vital. Although the warm up and cool down are just as important as each other, they are important for different reasons. While the main purpose of warming up is to prepare the body and mind for strenuous activity, cooling down plays a different role. The main aim of the cool down is to promote recovery and return the body to a pre exercise, or pre work out level. During a strenuous work out your body goes through a number of stressful processes e.g. muscle fibres, tendons and ligaments get damaged, and waste products build up within your body. All three parts are equally important and any one part should not be neglected or thought of as not necessary. All three elements work together to repair and replenish the body after exercise. To follow are two examples of effective cool downs. The first is an example of a cool down used by a professional athlete. The second is typical of someone who simply exercises for general health, fitness and fun. Further enhance your recovery with post-event sports massage! Fit n Well provides Sports Massage, Stone, Staffordshire.